Wiig and Hader’s actorly approach makes them the clearest contenders for big-screen stardom the show has produced in quite some time. (Personal plea: no more Jason Sudeikis movies, for the love of God.) I’m not a fan of Wiig’s penchant for grotesquerie in sketches, but one cannot deny that those gorgons were fully realized creatures. Her feature work thus far has been in a more appealingly muted register – she seems to be cornering the market on depressive funks. Hader is too often stuck on the sidelines of movies, investing comic-relief doofuses and cuckolds with unexpectedly intriguing layers of sadness. 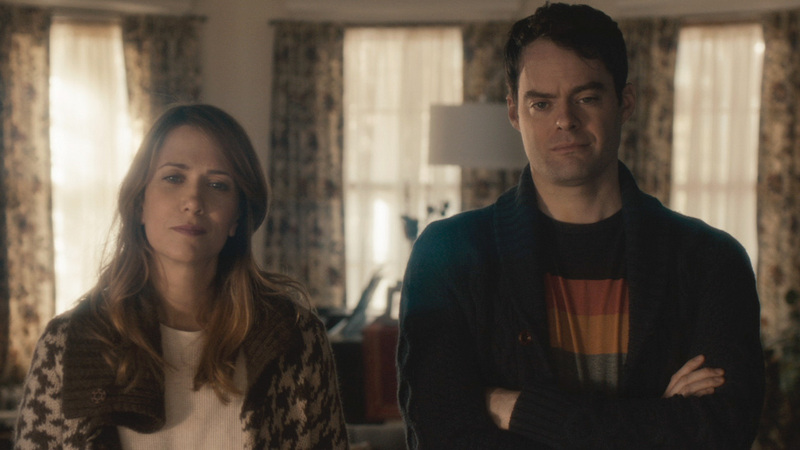 Director Craig Johnson’s The Skeleton Twins seems designed (perhaps a bit over-designed) as a showcase for everything we’ve been waiting to see Hader and Wiig do — whiplashing as it does between comedy and tragedy, silliness and despair. 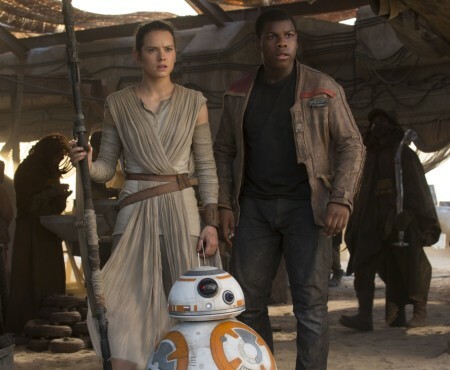 A rickety vehicle for two fantastic performances, the movie works best as a blaring announcement that these players are more than ready for prime time. Hader and Wiig play Milo and Maggie, siblings who have been estranged for 10 years, only to find themselves uncomfortably reunited after the former slashes his wrists in the bathtub one morning. In one of many excessive flourishes of Johnson and Mark Heyman’s script, Maggie herself is contemplating a fistful of pills when she gets the news about her brother’s suicide attempt. The Skeleton Twins then borrows – if feeling uncharitable, one could even say it steals – the outline of Kenneth Lonergan’s great You Can Count on Me, as the screwed-up brother moves in with his ostensibly strait-laced sister somewhere in upstate New York, only to discover that her seemingly put-together suburban life is even more spectacularly dysfunctional than his own. 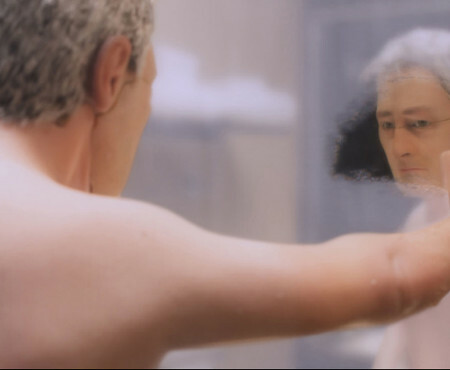 Craig Johnson is no Kenneth Lonergan, so he’s lucky to have two performers digging so voraciously into much meatier parts than they’ve ever been given before. Bill Hader will be the revelation to most, as his Milo is an intensely angry gay man staring down the sad realization that his childhood dreams are never coming true, lashing out at the world with a rapier wit that feels like his last line of defense. We’re a long way from Stefon here, and the stinging hurt behind Hader’s eyes is what resonates long after the closing credits. Wiig has the less showy role, stewing with inchoate dissatisfaction while appearing to have it all. She’s married to a handsome, well-meaning galoot (the hilarious Luke Wilson) who dotes on her every move. He thinks they’re trying to get pregnant, but she’s sneaking birth control pills and making one stupid self-destructive decision after another to punish herself for not loving him back. Johnson and Heyman’s screenplay shoves these two through enough traumas, revelations and reconciliations that at times, it feels like they just decided to shoot the entire Sundance catalog. (The only indie staple missing here is the car accident that usually happens at the end of every second act.) It’s also a hideously photographed picture, all urine-stain yellows and blown-out light sources. And yet despite such obvious problems, I still found myself enormously moved by The Skeleton Twins, and that has everything to do with the performances. Having worked together for seven years in the crucible of Studio 8H, Hader and Wiig effortlessly slip into a rapport that suggests a lifetime of shared experiences. Speaking that secret family language of private jokes and subtle, offhand acknowledgements, they immediately seem to know each other better than anybody else – which means they also know how to hurt each other worse than anybody else. This film, then, is the most uncannily convincing sibling dynamic I’ve seen onscreen since… well, since You Can Count on Me.